The Pro-Filer is used to record and playback MIDI files. It has a touch screen interface that allows the user to record and load songs, and create play lists. 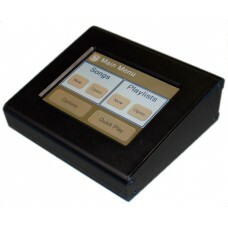 It uses standard USB flash drives which can store whole hymnals worth of music.